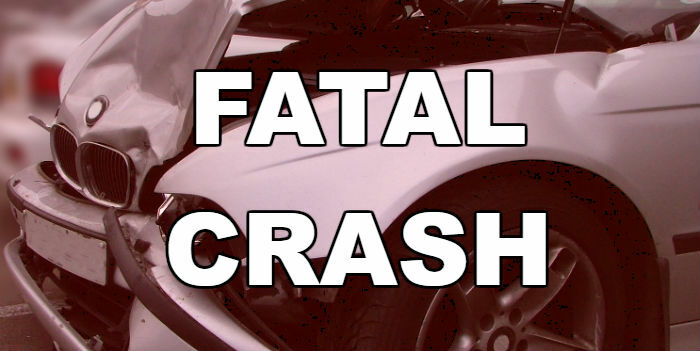 A Boswell man was killed late Monday night in Choctaw County crash. Jarrod Harvey was a passenger in a vehicle turning west off northbound US Highway 271 in Grant around 11:00 pm when it was struck by a vehicle southbound on US-271. The driver of that vehicle and another passenger were treated and released from local hospitals. Troopers reported an odor of alcohol coming from the driver of the vehicle in which Harvey was a passenger.